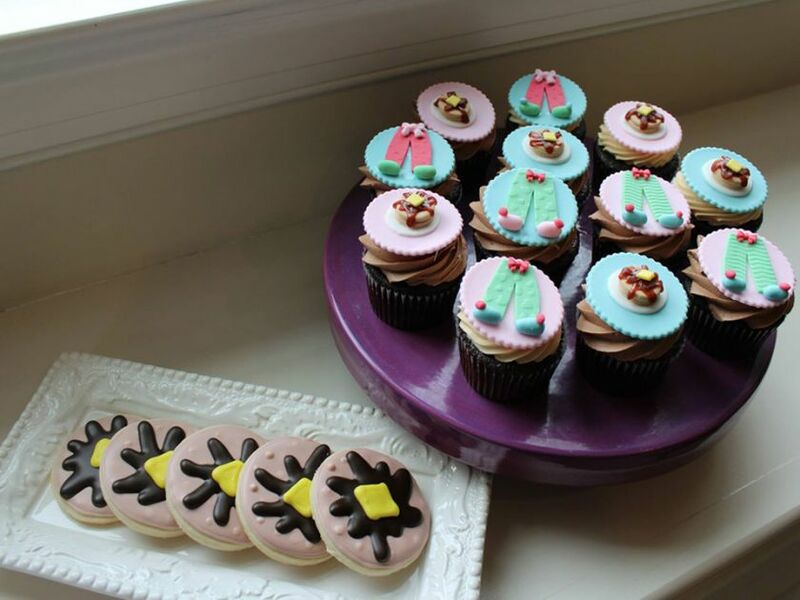 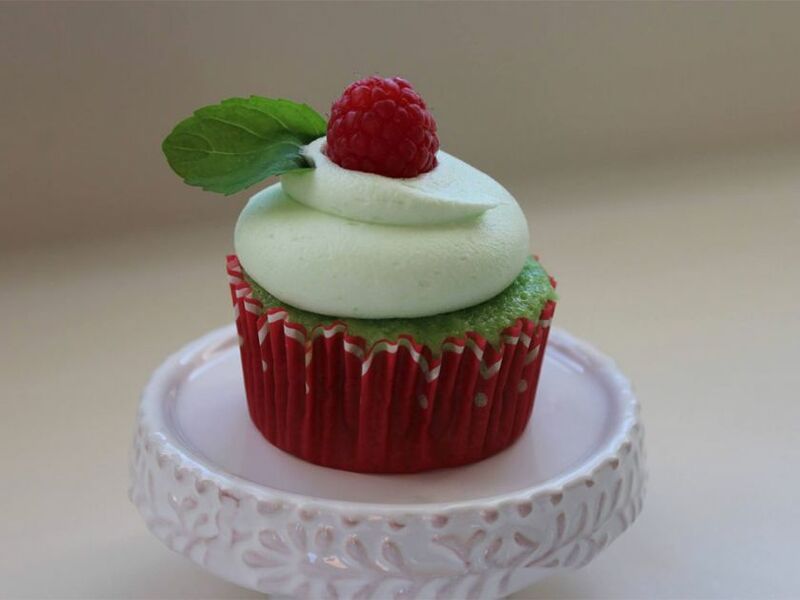 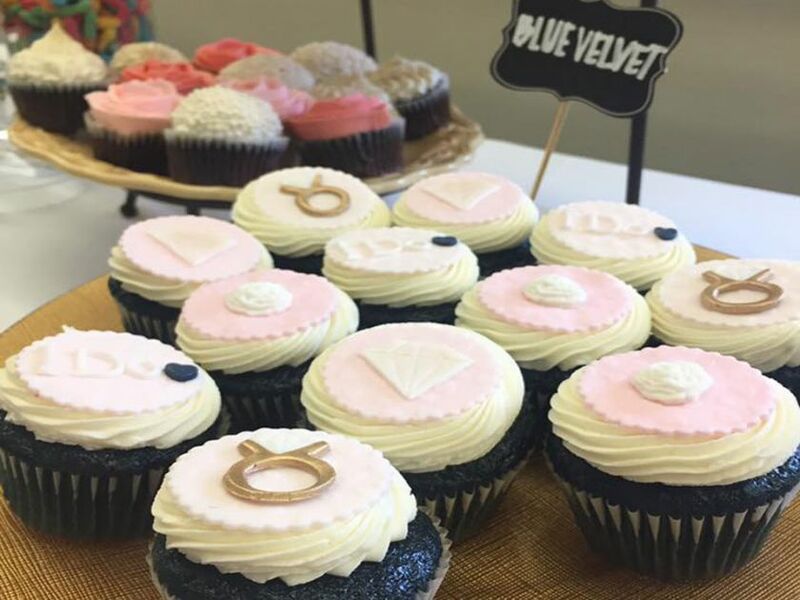 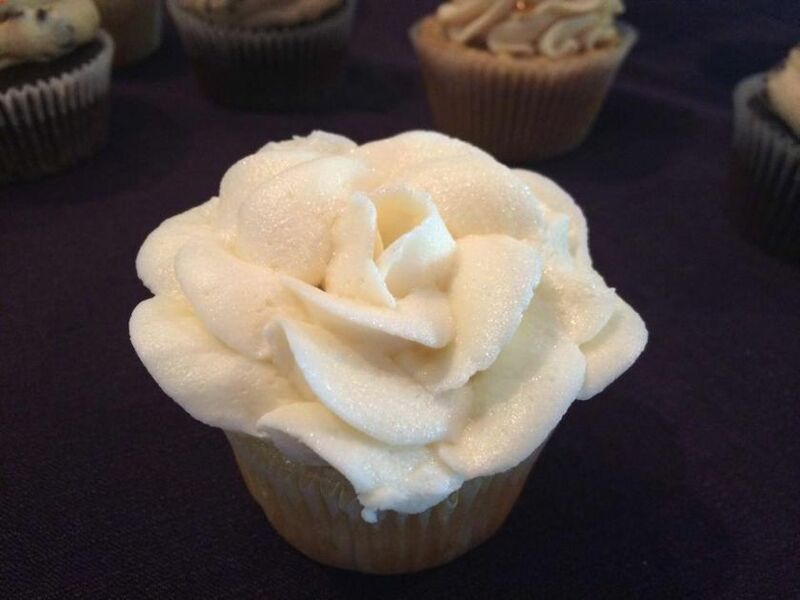 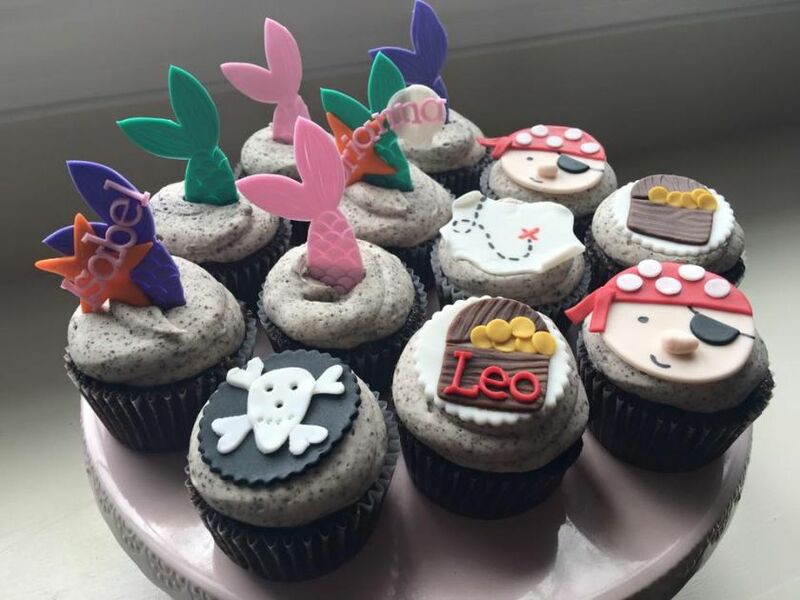 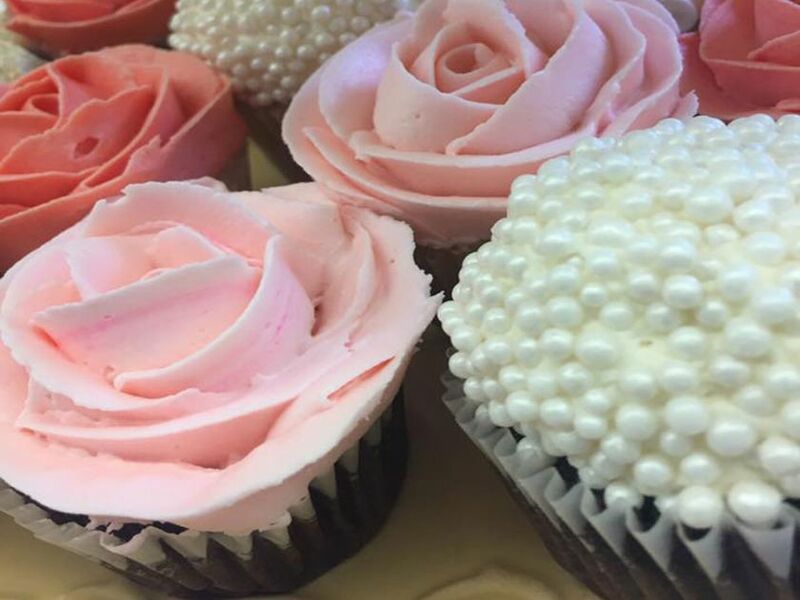 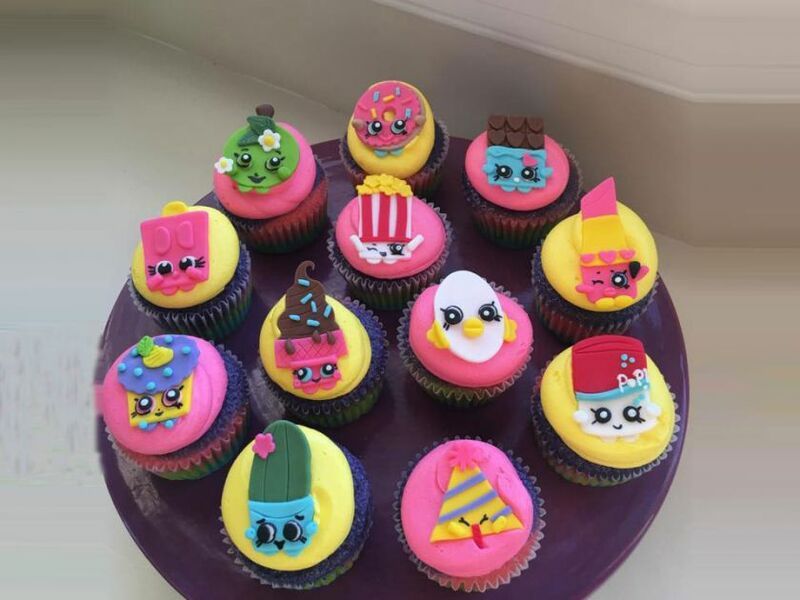 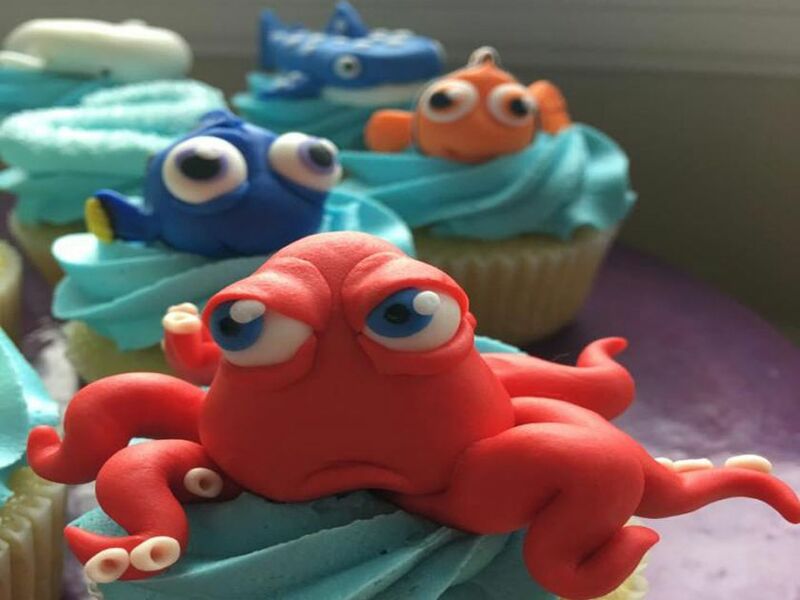 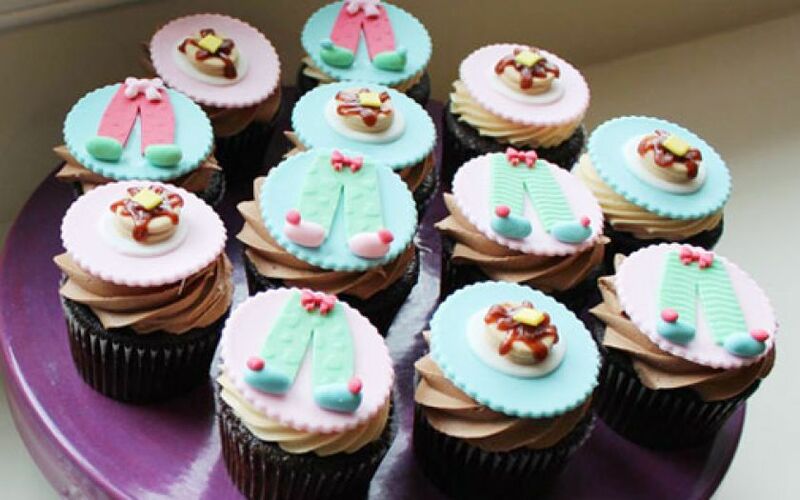 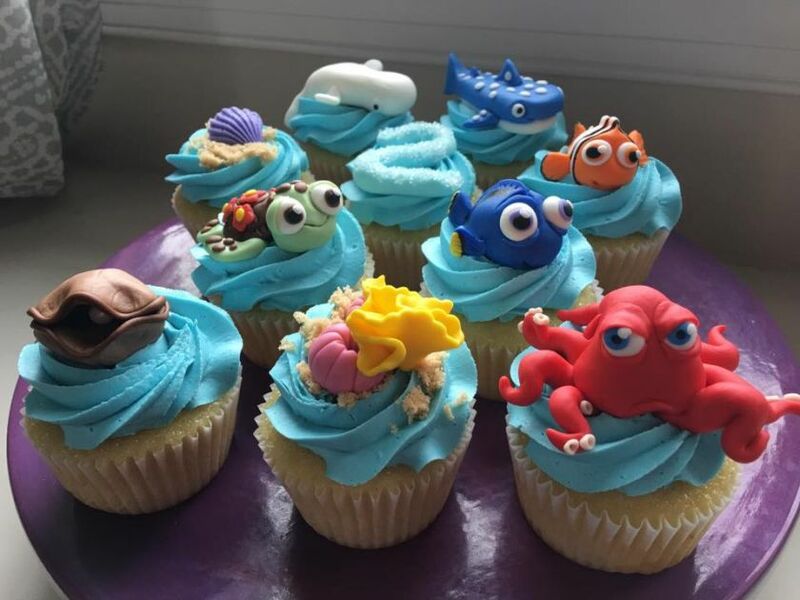 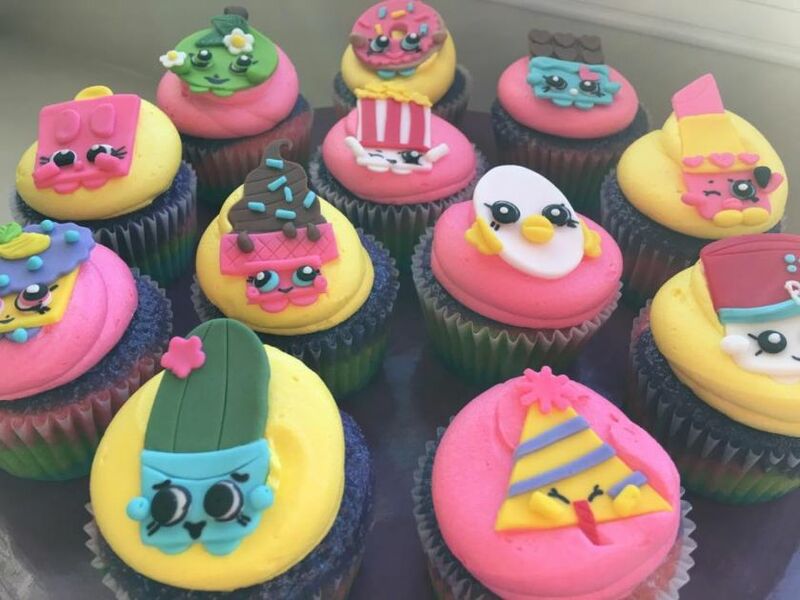 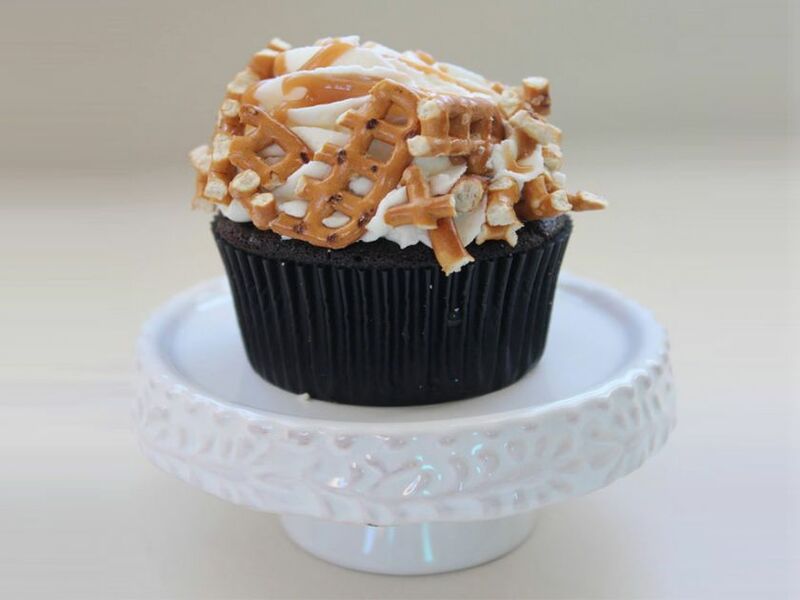 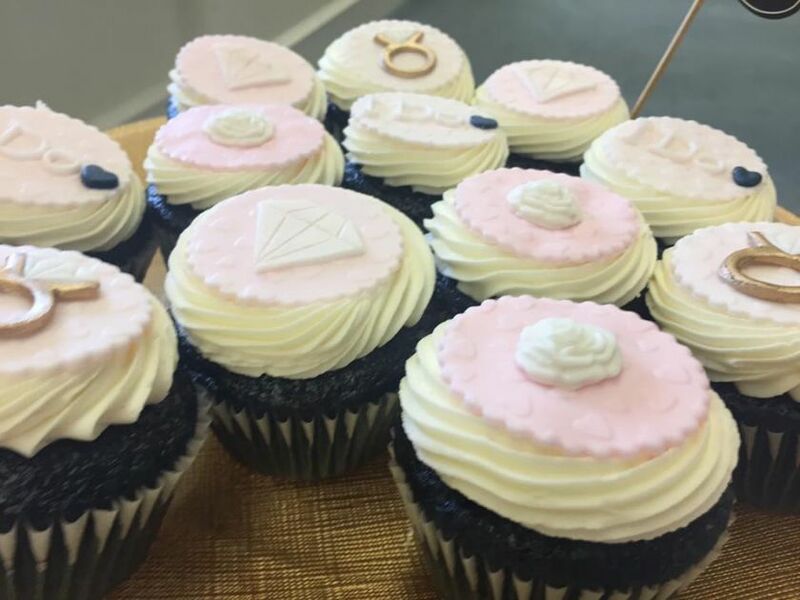 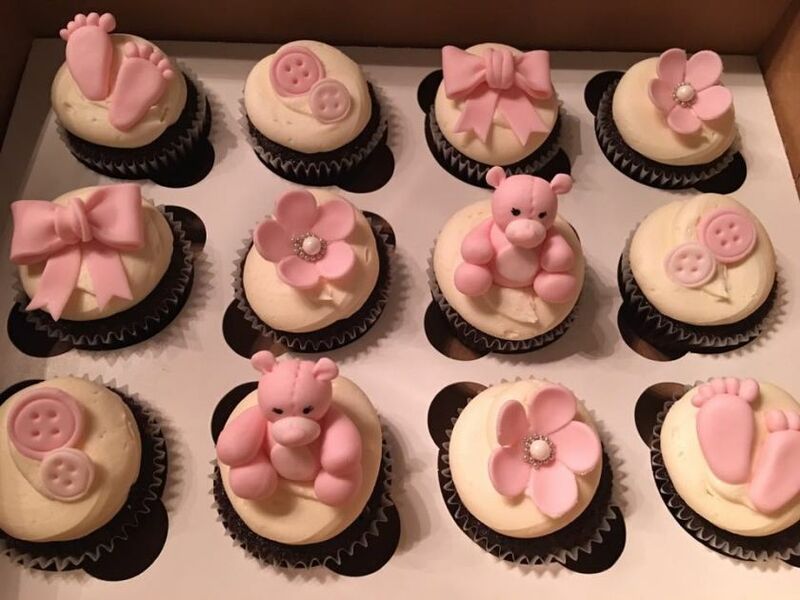 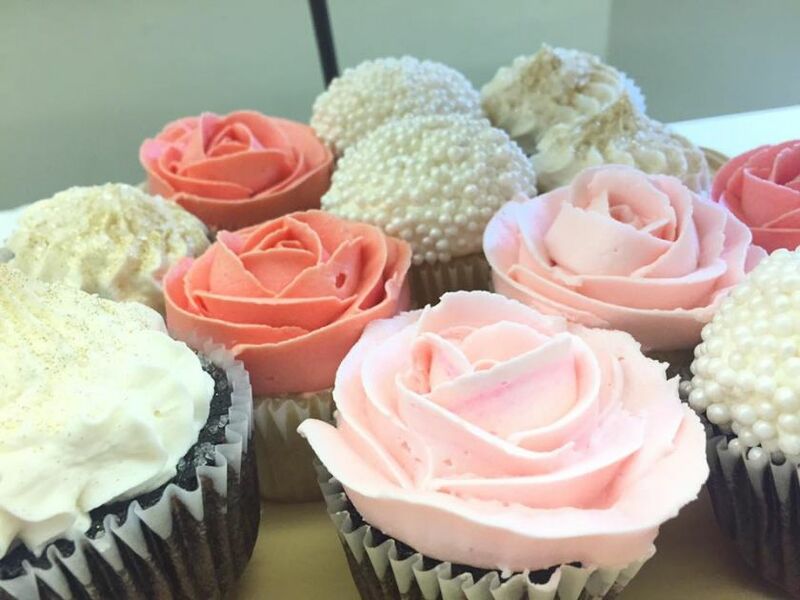 Paisley Pair is a full-service bakery in Lancaster County offering everything from custom cake designs to cupcakes and cookies. 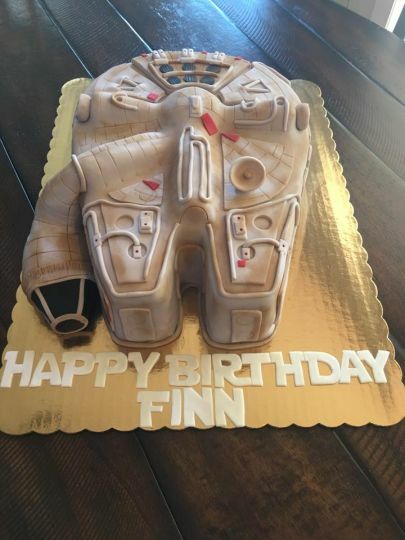 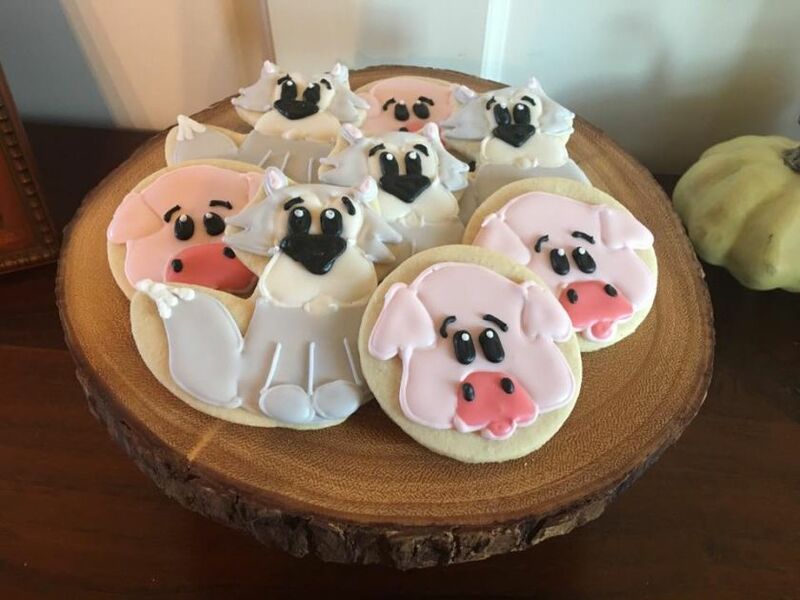 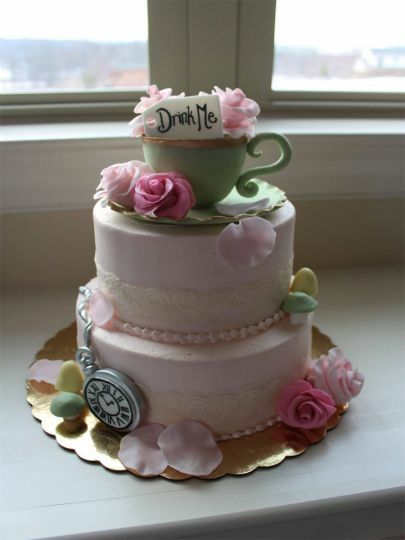 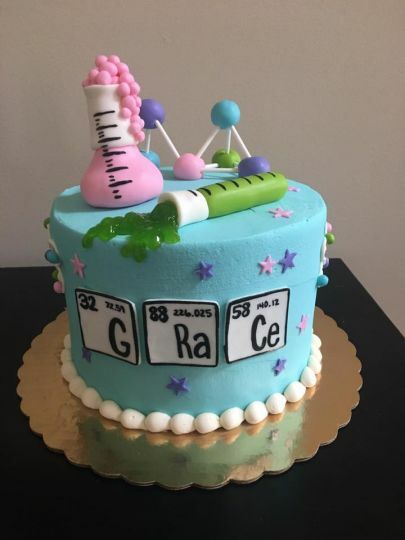 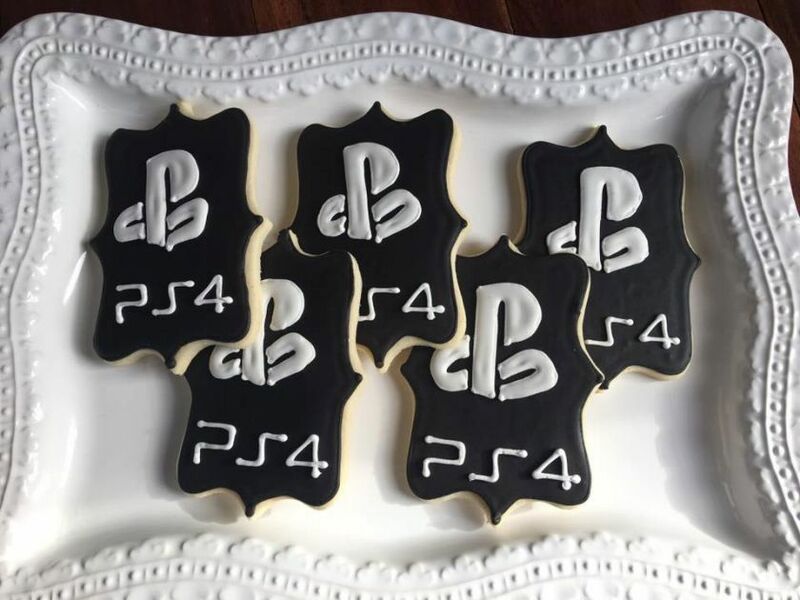 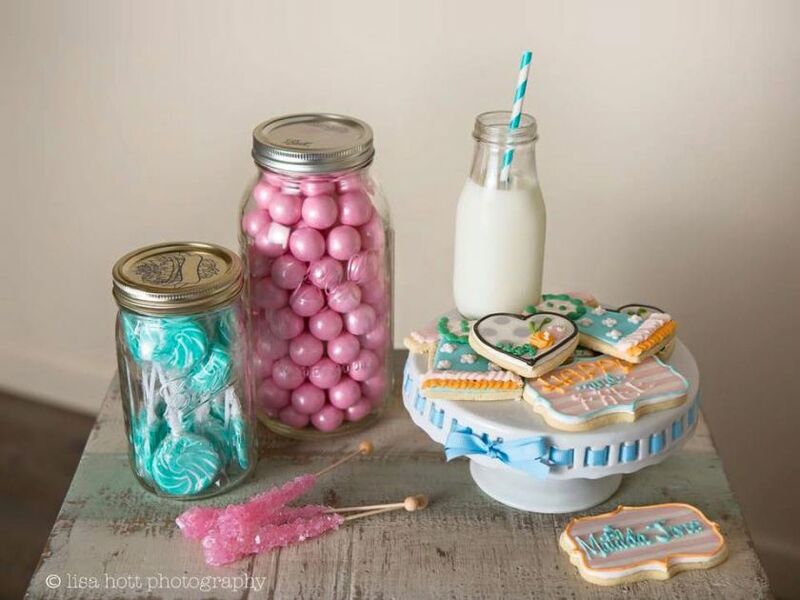 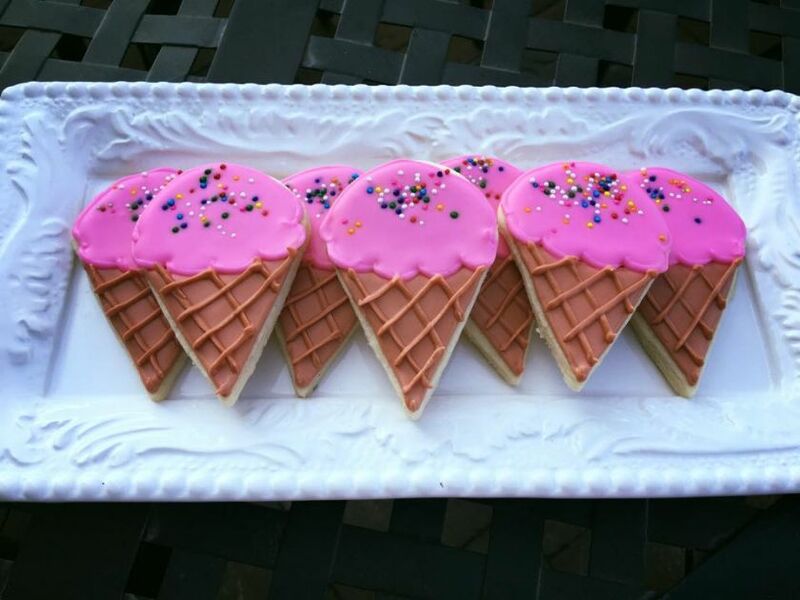 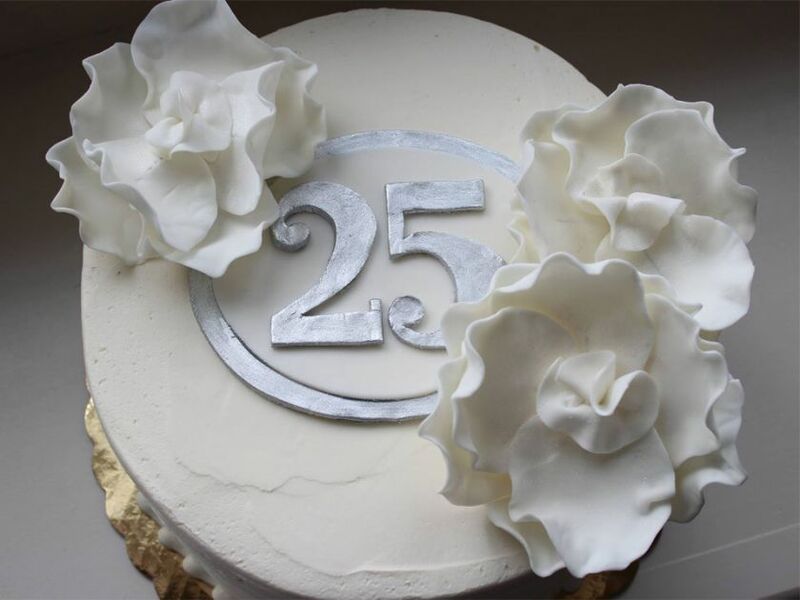 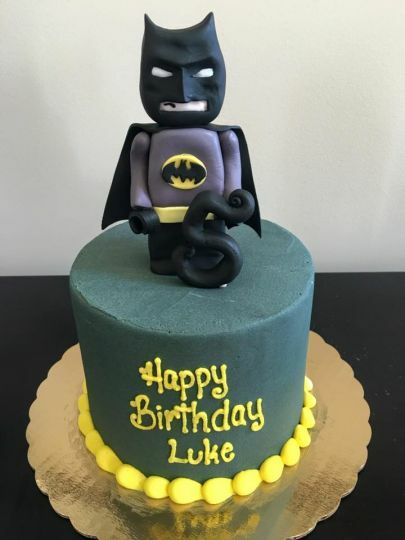 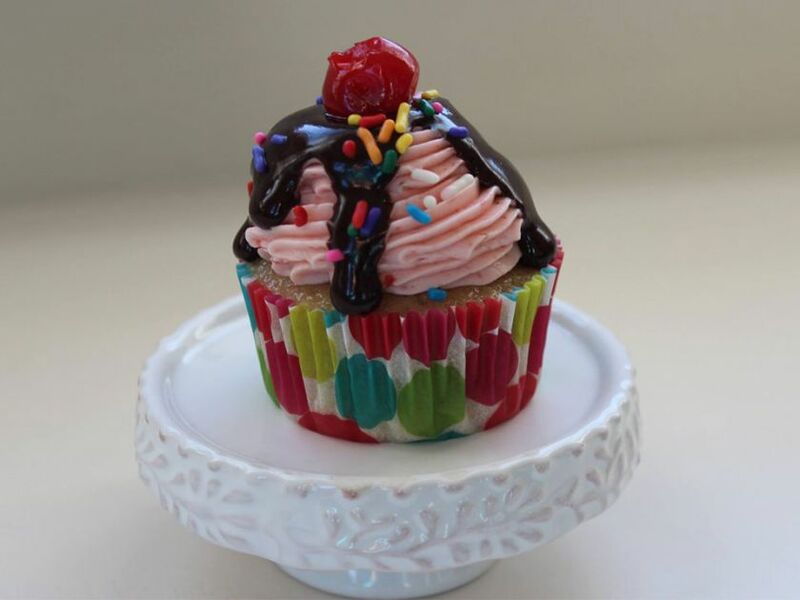 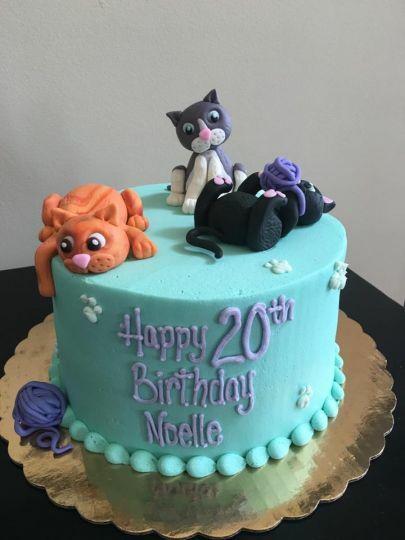 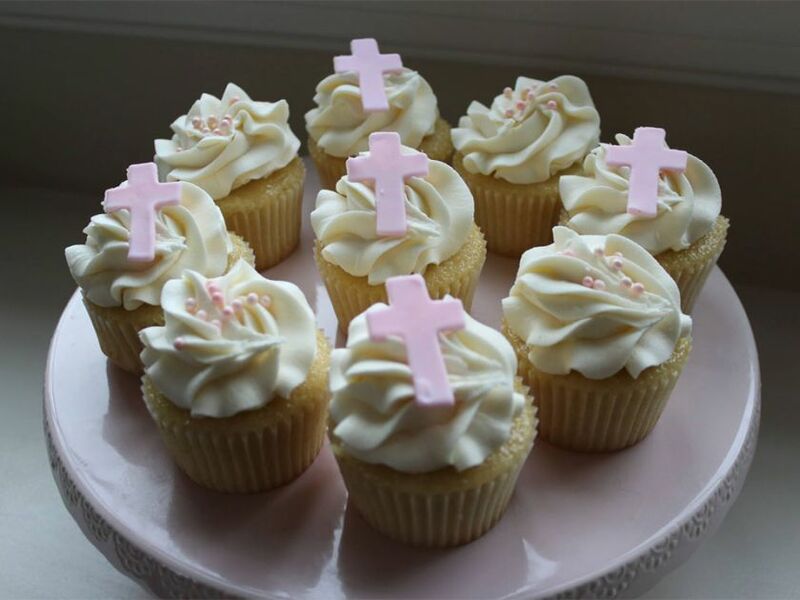 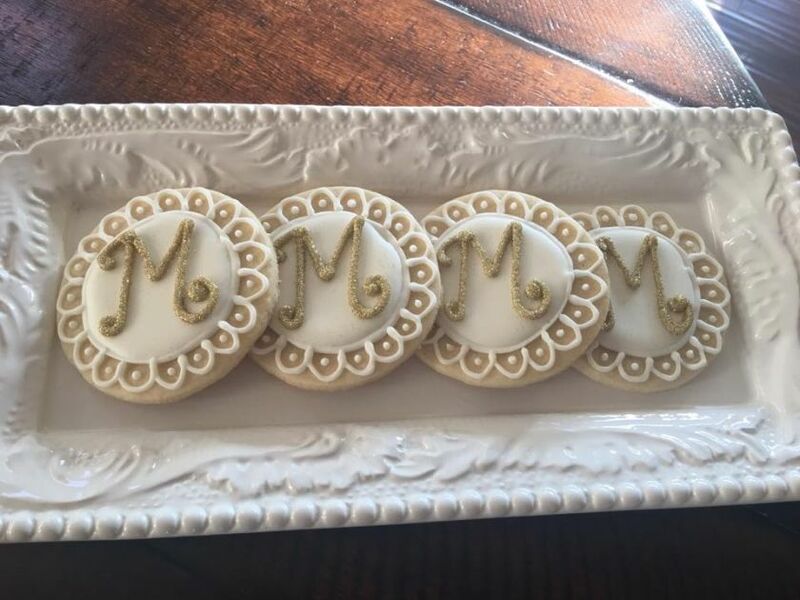 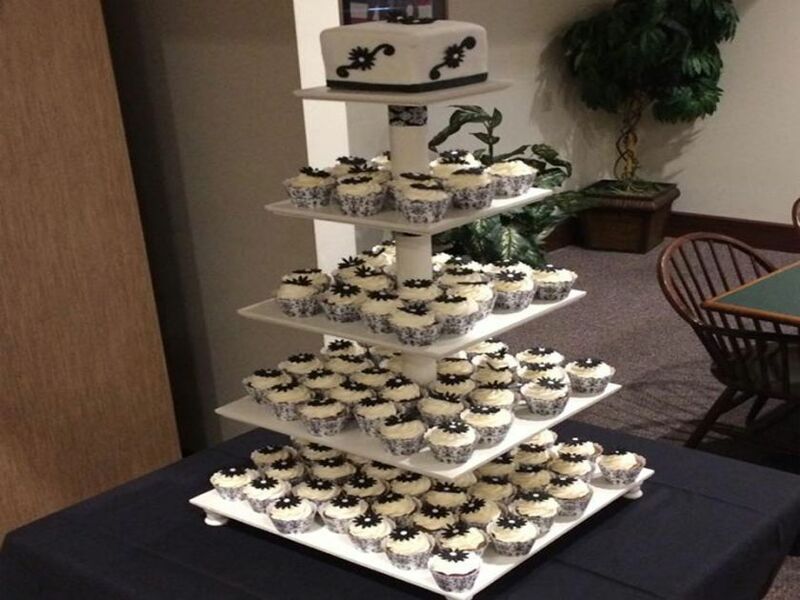 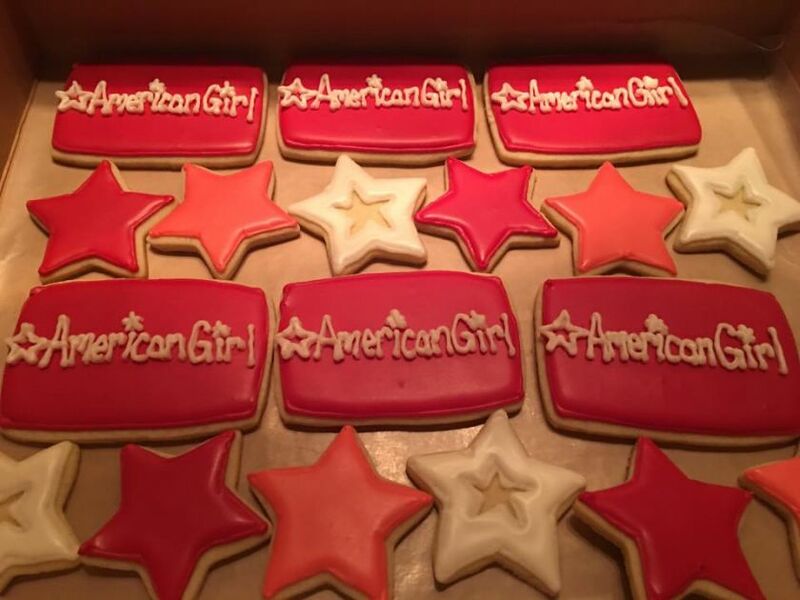 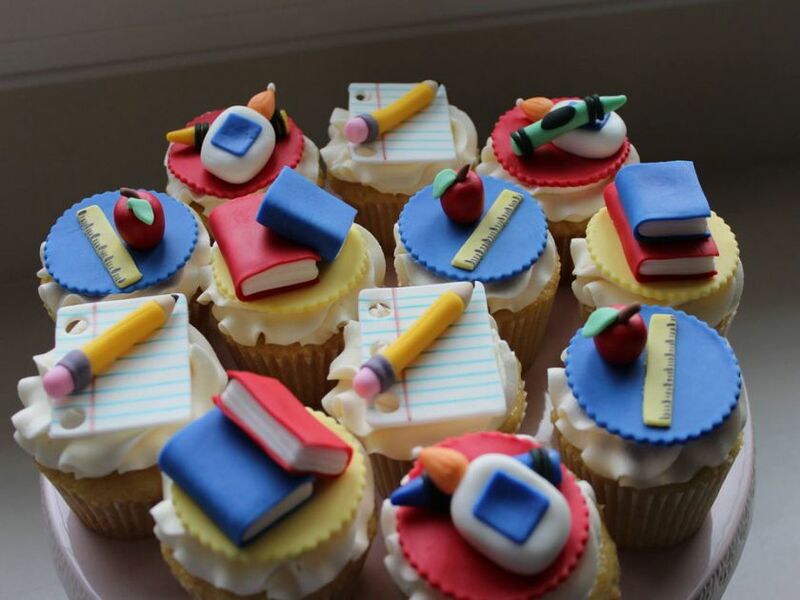 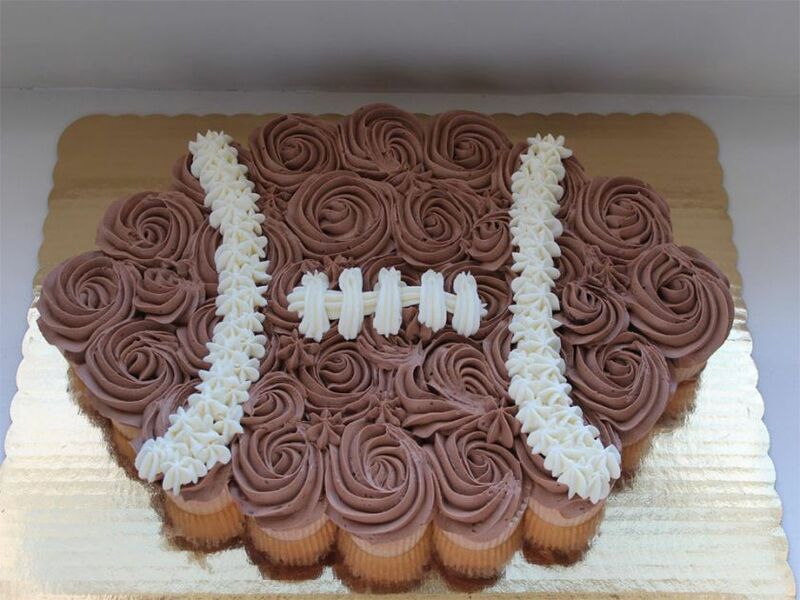 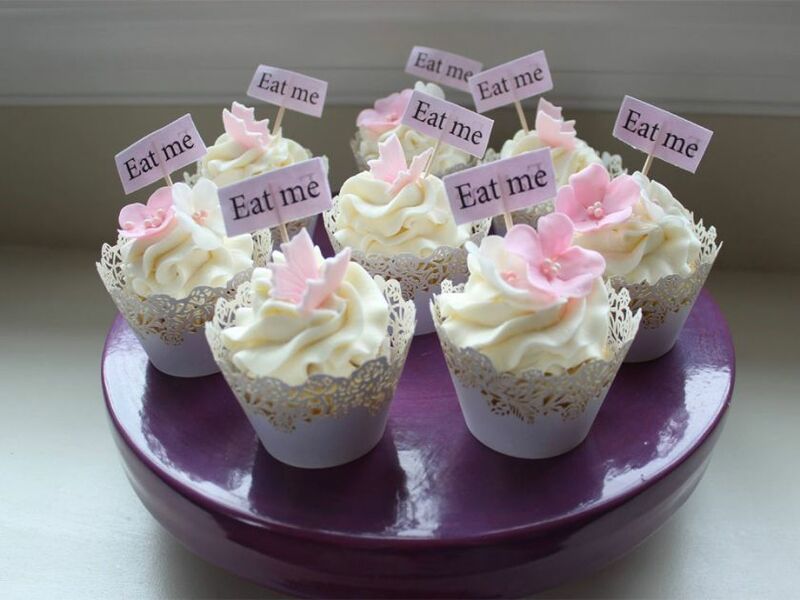 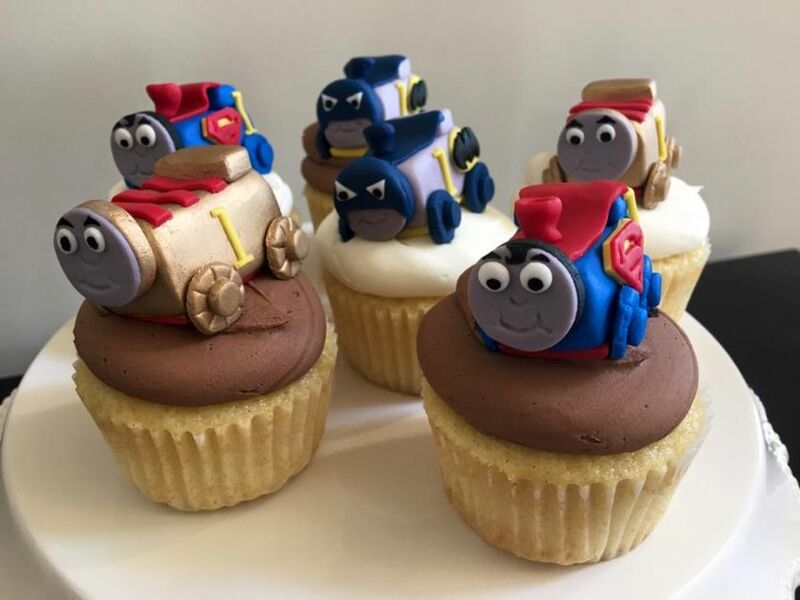 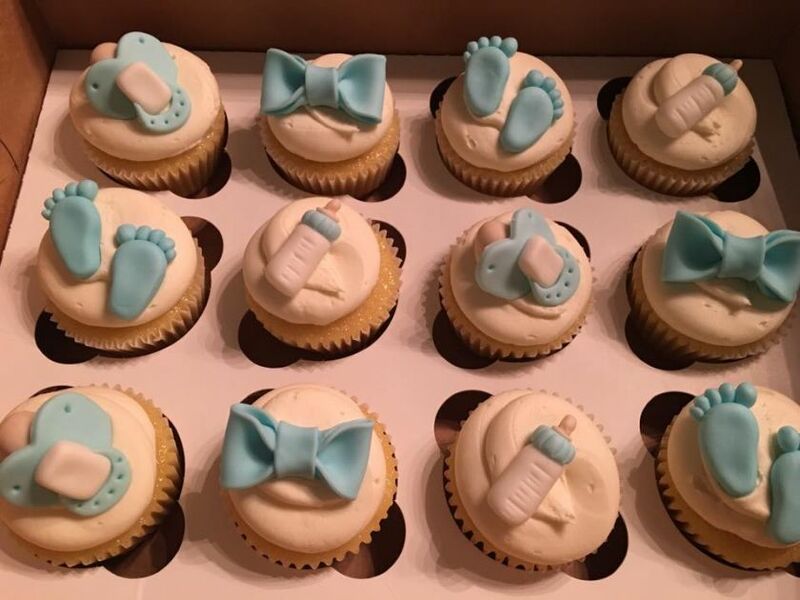 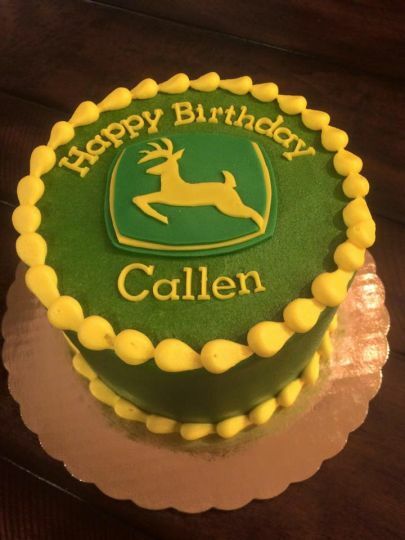 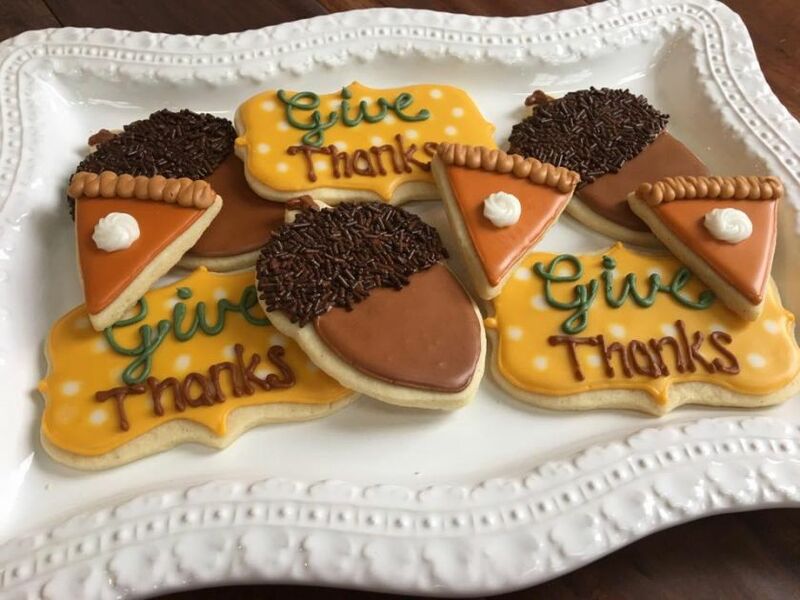 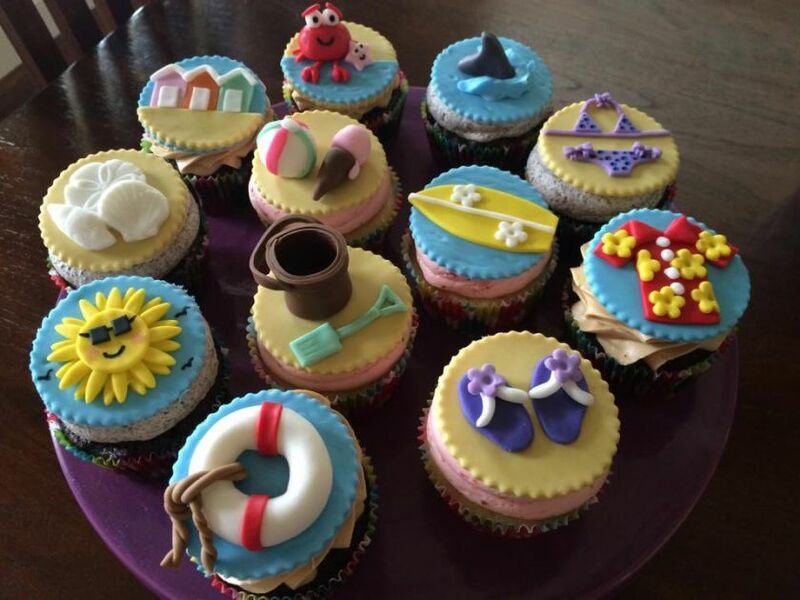 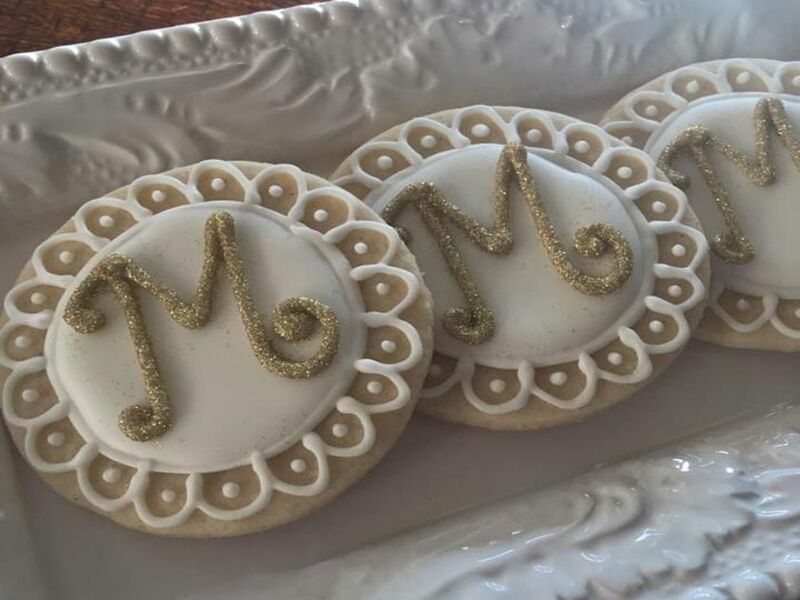 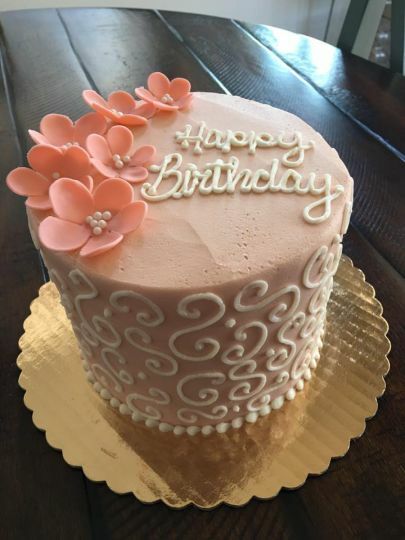 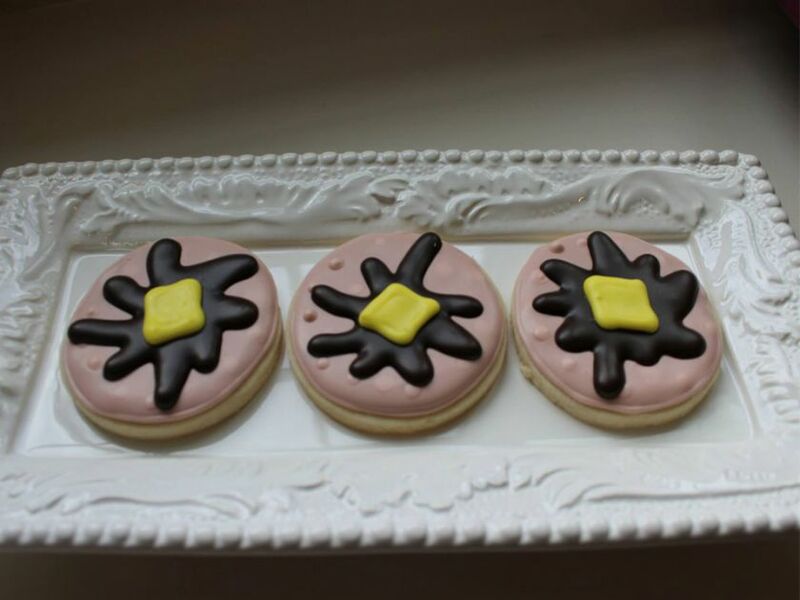 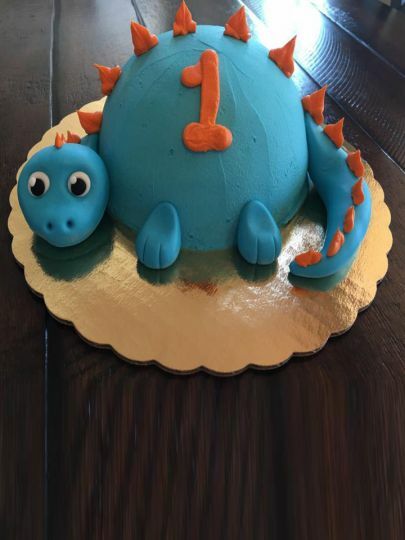 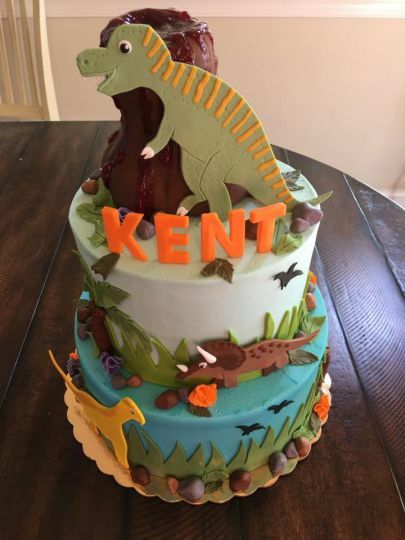 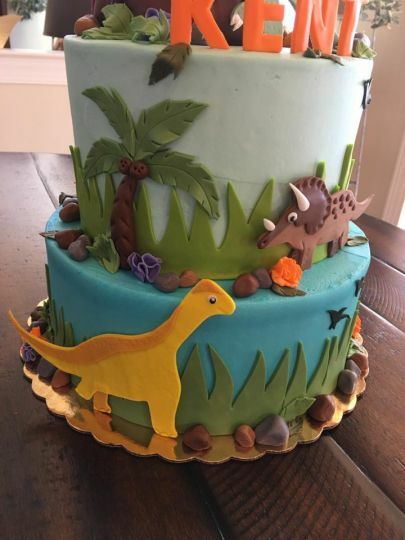 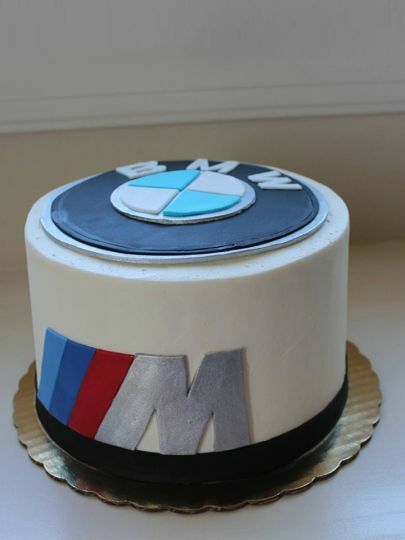 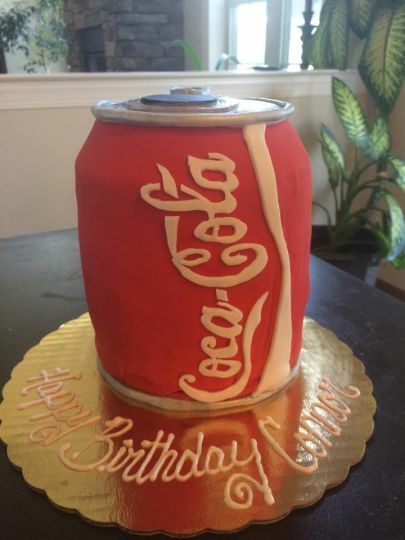 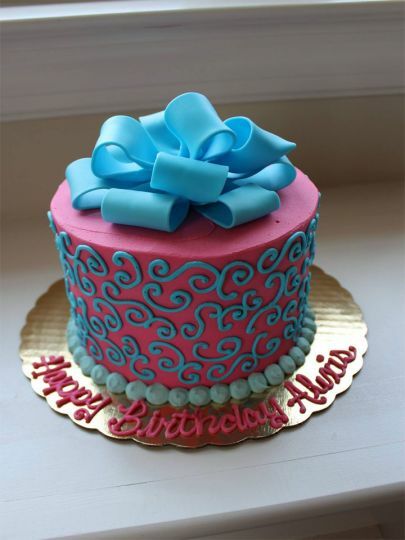 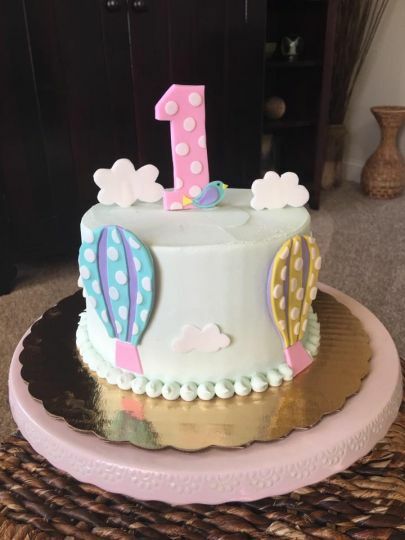 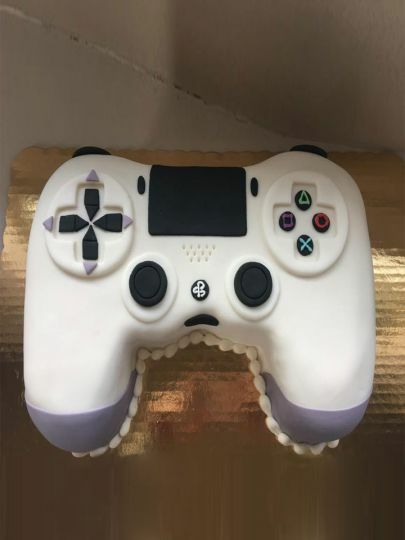 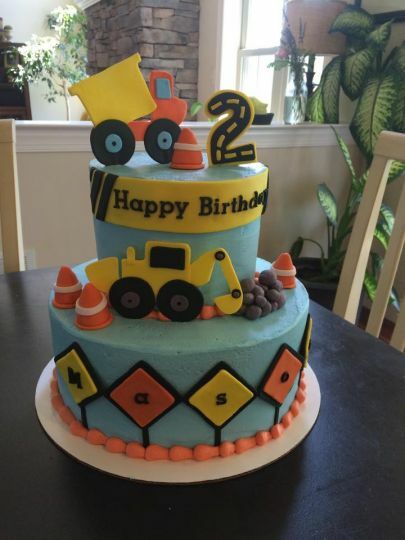 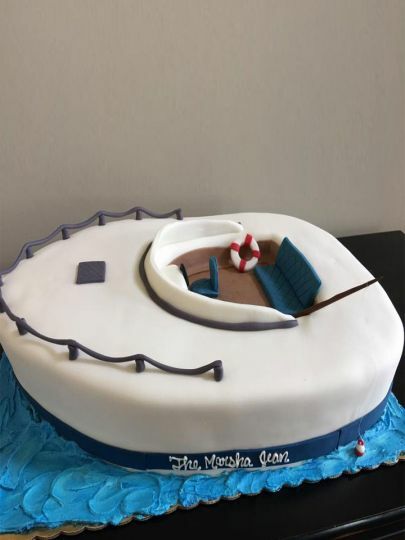 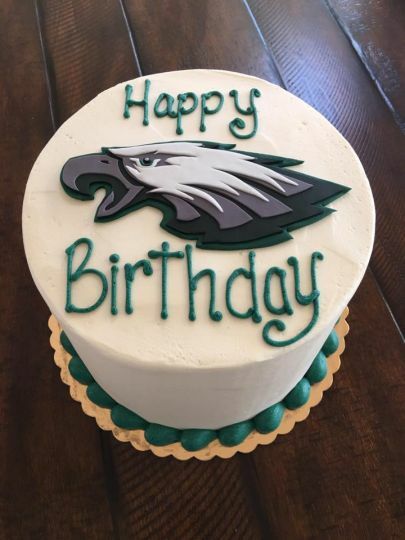 We work closely with our customers to design, bake and decorate the most beautiful and delicious custom cakes and custom cookies in Lancaster County. 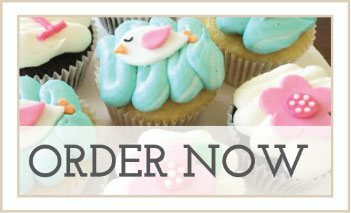 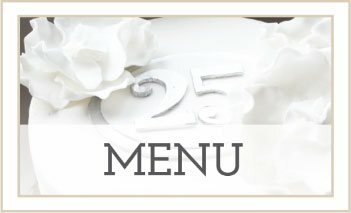 Contact us today to discuss your special order.